We have a new terminal that we are very proud of. We moved into it in December 2017. We take pride in representing Tulsa and always want to be the best. 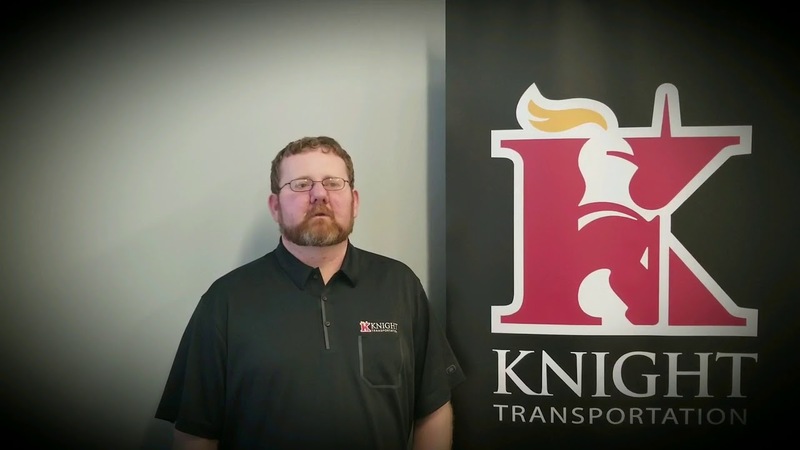 As a terminal our drivers and office staff are normally at the top of their game and are pushing themselves all the time to maintain our position as one of the best terminals at Knight.